The phone now has a gadget such as compulsory for everyone. Just look at the people you meet on the road. Most likely a cell phone in his trouser pocket or slip into their shirts. But did you know that the way the phone has come a process of evolution for 70 years? Site WonderHow To immortalize the journey of evolution that phone. Komunasi tool is 'mbahnya' phones. 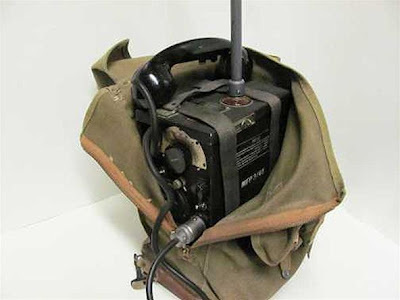 SCR-194 and SCR-195 is the first portable AM ​​radio in the world. 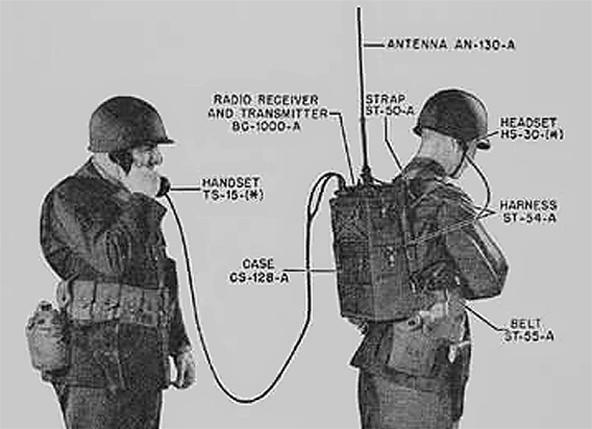 It is created by the U.S. Army Signal Corps Engineering Laboratories at Fort Monmouth, New Jersey. Equipment which is seen as a walkie talkie that first weighs about 11 kg and helpless to reach 8 km. This tool is a replacement for SCR-195. 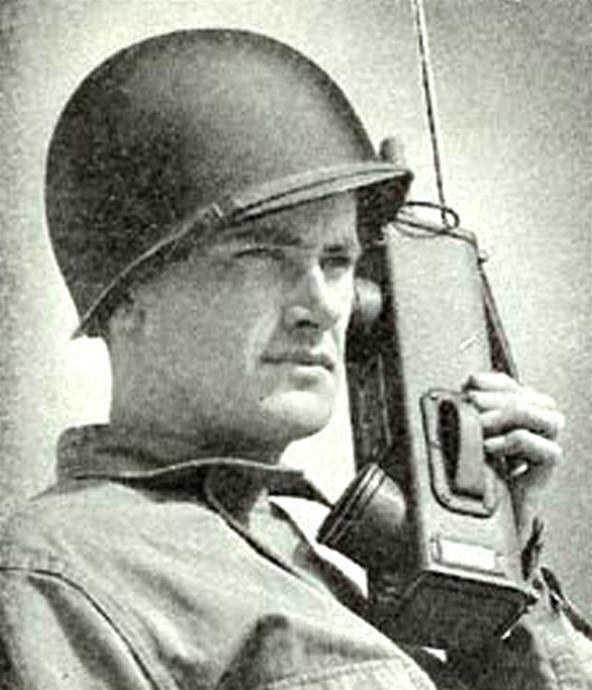 Developed by Motorola, SCR-300 is a portable FM radio used by allied forces in World War II. He weighs between 14-17 kg, with 4.8 km radius coverage. Motorola produces 'Handie talkies' to the U.S., as the development of two previous communications tool. By using the AM radio technology, SCR-536 is much lighter weight, which is only 2.27 kg with a range of 1.6 km. 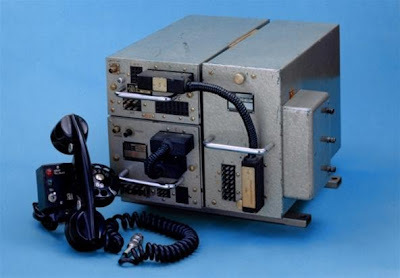 Mobile System A (MTA) is a communication device made by Ericsson and is used by Sweden. He weighs 40 kg or the equivalent weight of 300 units of mobile phones iPhone. 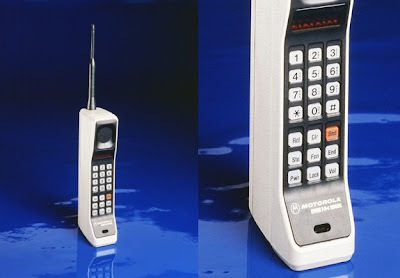 Motorola makes a portable phone prototype Dynamic Adaptive Total Area Coverage (DynaTAC) as the first practical personal cell phone. In the picture, former Vice President of Motorola's Martin Cooper was called competitors of Bell Labs, Joel S. Engel. Ten years after the emergence of a prototype DynaTAC, Motorola began marketing this phone to the public. With a weight weighing 0.9 kg, DynaTAC worked in network technology, AMPS, first-generation analog cellular service in North America. Motorola introduces MicroTAC which is the first flip phone design in the world. This design reduces the size of the phone when not in use. With its small size. MicroTAC is also the world's first cell phone pocket. 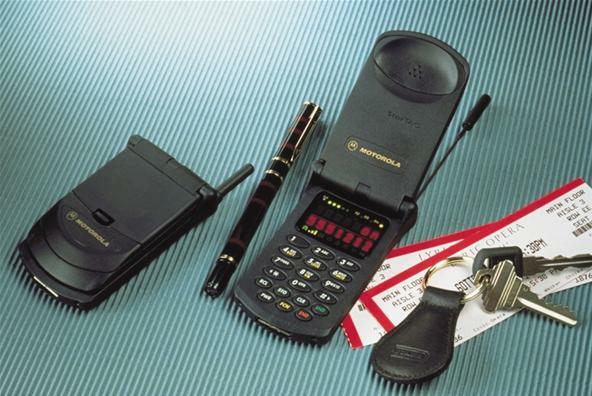 Continuing its line of TAC, Motorola then launched the first clamshell phone named StarTAC that can be folded like a clam shell. 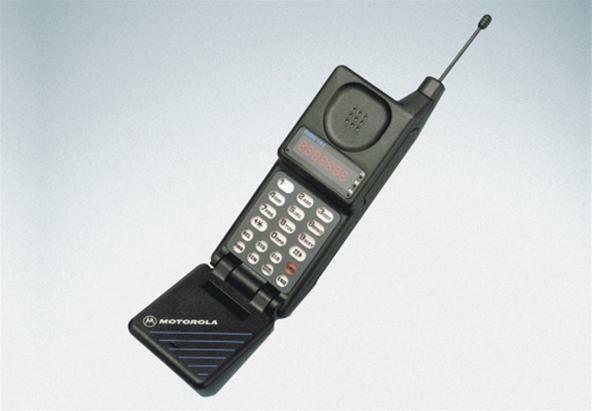 According to Motorola, the phone is inspired by a communication device that appears in the movie series Star Trek. 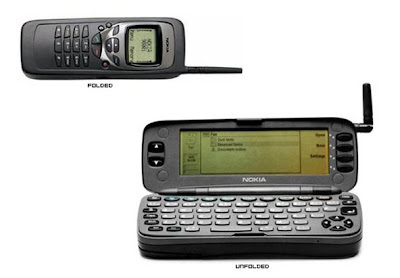 Nokia 9000 Communicator is a mobile phone that brings users into the era of smart phones or smartphones. 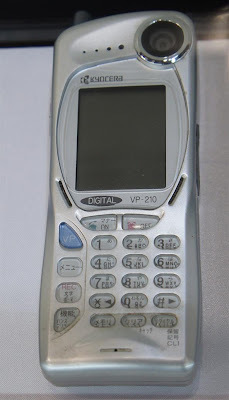 With its clamshell design, this phone is the first to provide the LCD screen and a full QWERTY key board. 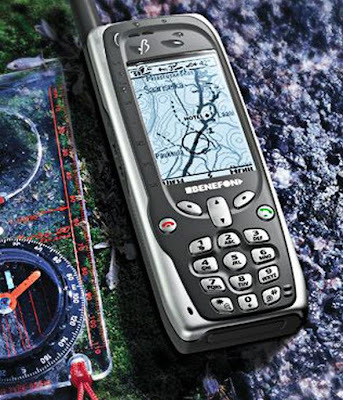 Geosentric is the first handset vendor that makes the phone integrated with GPS devices. Not only that, this phone called Benefon withstand splashes of water, using a greyscale, and provides a map to track the position and movement of the user. In Japan, Kyocera launched its mobile phone VP-201 which is the first phone that has an integrated camera. 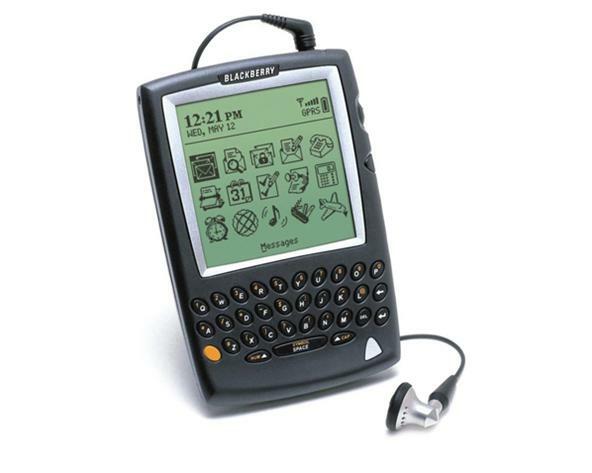 RIM launches first BlackBerry devices are integrated with the phone. It is targeting the mobile professional users who require instant email service and schedule adjustments. The disadvantage, these devices do not have a speaker and microphone. 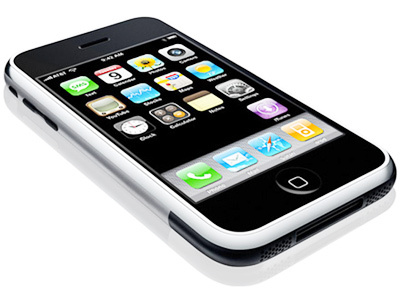 Steve Jobs started Apple introduced the iPhone in 2007, a revolutionary smart phone that uses touch screen as well as adopting 3G technology. 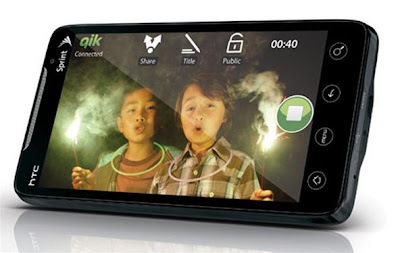 This phone is a phone first to adopt the standard 4G, and WiMAX networks operating in. With Android operat system 2.1, it is the largest mobile phone touch screen, 8 MP camera, video recorder high definition, HDMI output, features Mobile Hotspot, and Sense HTC interface.